This is the comment of Mr. 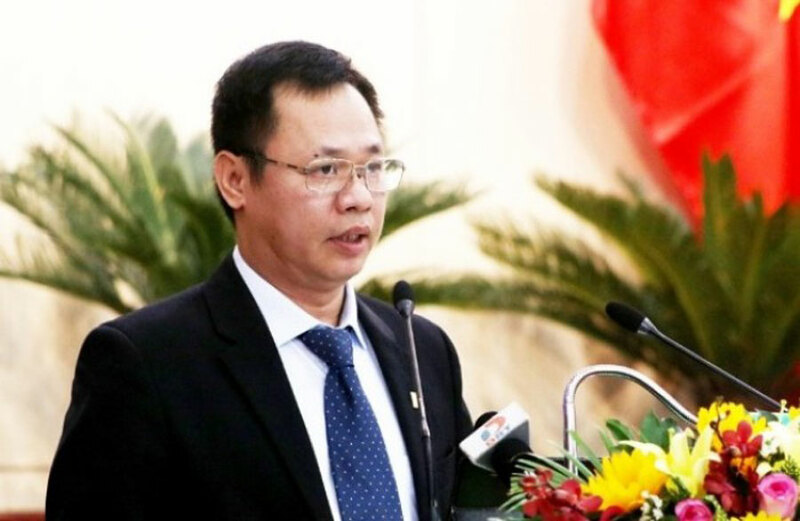 Vu Quang Hung, Director of Department of Construction Da Nang city, raised at the sixth session of the People’s Council of Da Nang city on December 6. 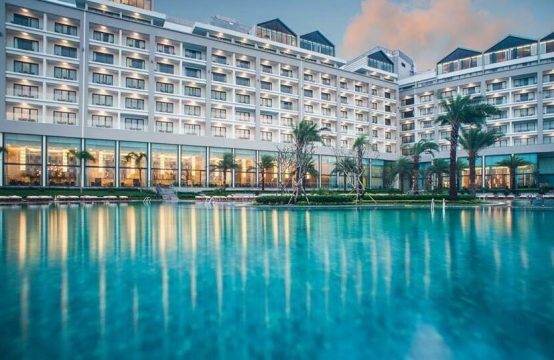 In particular, Hung said that the management and issuance of construction permits of the Da Nang Construction Department has strictly complied with the law. According to Hung, the management has been decentralized to the district and ward levels, but poor management, even without expertise, led to many wrongdoings, which have not been detected. , handle timely. 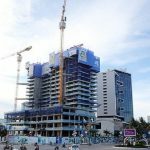 According to statistics, in 11 months 2017, the Department of Construction in conjunction with the county inspection has detected 574 cases of violation, fines more than VND5 billion. People’s committees of districts have also coerced, dismantling 120 unauthorized works. In addition to handling the owner, the Department of Construction also directed the sanctioning of construction units as contractors, consultants to supervise, and publicly post information processing situation on the portal. of the Department for the purpose of deterrence and prevention. Any construction works that are not properly planned must be demolished. 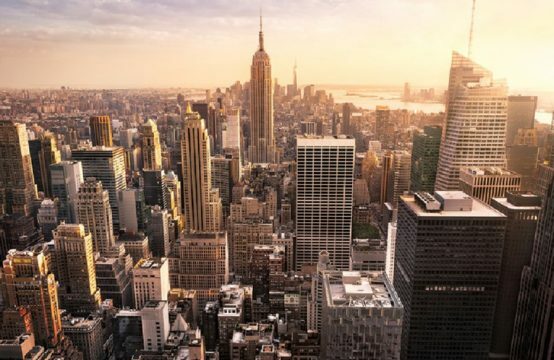 According to the plan, according to Article 9 of Decree 121 and Circular 02, the city will punish its survival, the licensing agency is responsible for adjusting the license – Mr. Hung said. Also at the interview, the director of Da Nang Department of Construction has information on the management of houses, apartments, handling the situation in the owner, no contract, rent housing social prolonged. 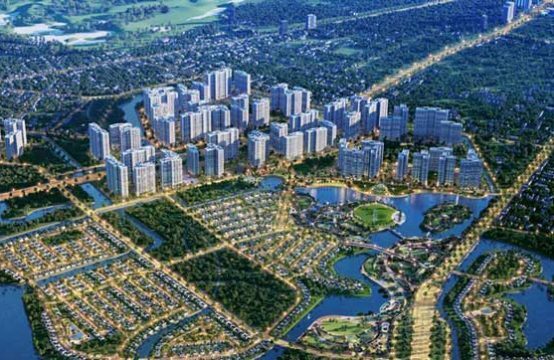 Mr.Hung said the city inspectorate is conducting a comprehensive inspection and will conclude in the second quarter of 2018. 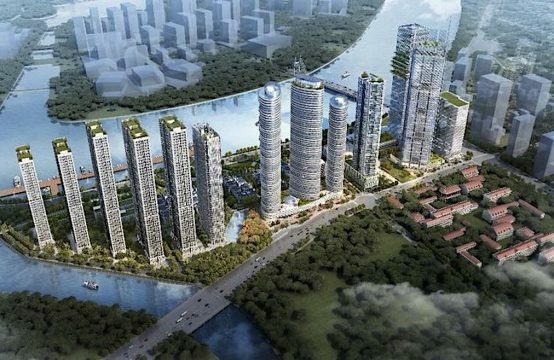 On opening the way to the sea between the projects along the Ngu Hanh Son sea route, Hung confirmed that the city had planned and in 2018 will open two ways to the sea for the people. 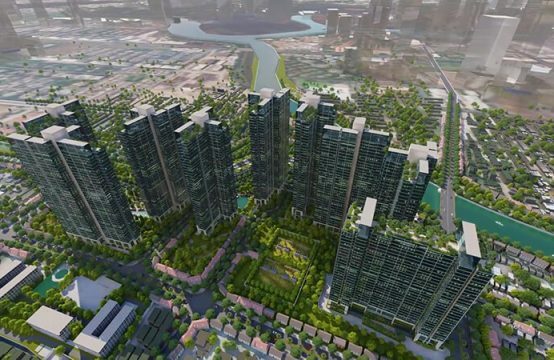 At the same time, the city also assigned Department of Natural Resources and Environment to review the projects with land allocation without collection of land use fees and work with investors to recover land, paving the way for the people. .
You are reading the article Da Nang: ‘Many foreign investors use APEC, deliberately violating urban order’ in the Real Estate category at https://realestatevietnam.com.vn/. 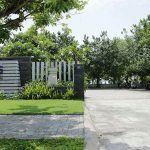 Any information sharing, feedback please contact through Hotline 0909890897 (24/7) or email to info@realestatevietnam.com.vn.